Day 11 - Departure Kathmandu. After a hearty breakfast, we will be transferred to the domestic airport to take a 30 minute scenic flight to Pokhara. We will be received by our local trekking guide at the airport for an hour long drive to Nayapool, from where we will commence our trek. We walk through ethnic Gurung villages and terraced farms while enjoying the views of stunning Machhapuchare (Fish Tail) in the vista. We will be ready to hit the trail after a short tea break at Birethanti, a large prosperous village besides the river Modi Khola. The trail follows the main street of Birethanti through mixed forests and terraced fields along the Bhurjung Khola river. Passing through a pasture used by pony caravans, the trail reaches the green terraced Gurung village called Hille, where we will stop for a lunch. After the lunch, we climb up the valley passing through Tirkhedhunga to reach Ulleri. We rest our first night of the trek in this spectacular view point ridge to prepare ourselves for next day’s trek to Ghorepani (4:30 hrs). Walking on a dusty road is definitely not fun. Therefore, we will take a ride from Tatopani to Muktinath. We will enjoy the beautiful villages of Khingar and Jharkot along the way to our destination. Muktinath is an important pilgrimage site for both Hindus and Buddhist. The temple perfectly demonstrates the religions harmony in Nepal. 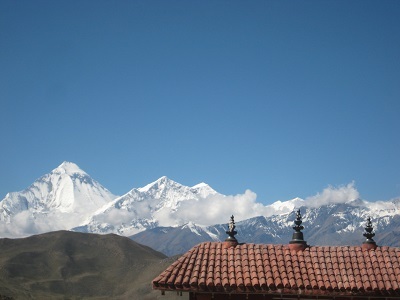 The word “Muktinath” means place of Nirvana God. The area hosts a Vishnu temple and a Monastery nearby. The 108 waterspouts around the temple pours holy water. The visit to Muktinath temples is said to relieve every pain and sorrow in life. Jwala Mai Temple, near Muktinath, hosts a gorgeous natural spring and an eternal flame fueled by natural gas. (4 hrs). Today is our rest day . We rest in this beautiful land of Salvation, Muktinath or take a hike to the base of the Thorung La Pass. We take a gradual hike through the rough trail into the land where we can have a wide view of the upper Mustang and the Lower Mustang Valley. The stunning view from the base of the pass is worth your photographs. We also have an option to take a site tour to Jharkot, the oldest walled capital of Mustang. We will come back to Muktinath for the night. After a hearty breakfast, we go to the Airport at Jumla for an early flight to Pokhara. The 25 minute flight to Pokhara exhibits the beauty of the Kali Gandaki Gorge, magnificent mountains, rivers and lush hills. The hills look stunning in spring when the colorful flowers are in bloom. Pokhara is a peaceful lakeside city harboring a unique setting of tropical climate and vegetation with stunning lakes and the melodramatic Himalayan view in the background. We have plenty of places to visit in Pokhara. We have a guided tour around the Pokhara to visit Davis falls, Mountain Museum and Peace Pagoda. We spend our night at the lakeside in Pokhara. After a breakfast at the hotel, we drive from the tranquil city of Pokhara to the vibrant Kathmandu city. We have a 6 hour long drive along the winding road along the Trisuli. We get transferred to our comfortable hotels in Kathmandu. This is an ideal day to rest our exhausted body with a spa or massage. We can also wander around exploring the vibrant Kathmandu city. Finally, it is time to bid farewell to this wonderful land. Our tour officer will meet us in the hotel and help us in our transfer to the International Airport. We play the pleasant memories of our exquisite adventure in this mystic land as we fly to our next destination. 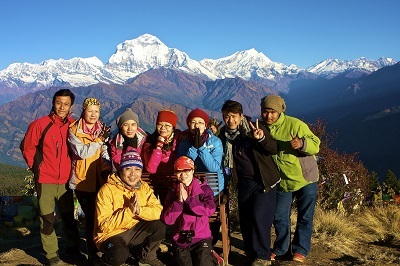 Short Annapurna Circuit Trekking is one of the most renowned trekking routes in Nepal. 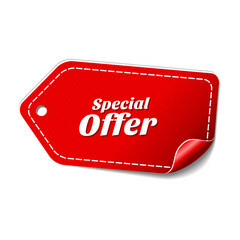 It offers maximum of the Annapurna features within 14 Days. 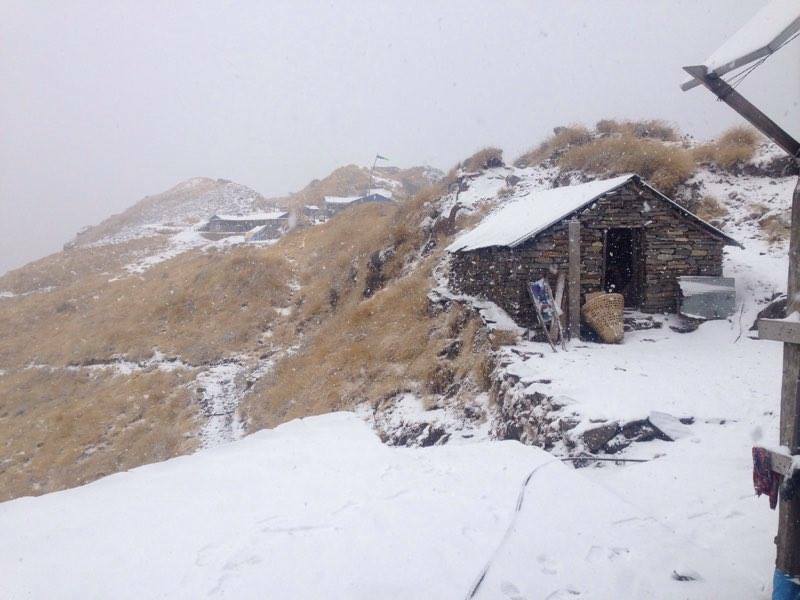 Mardi Himal Trek is a short and sweet trek in the Annapurna region of Nepal . 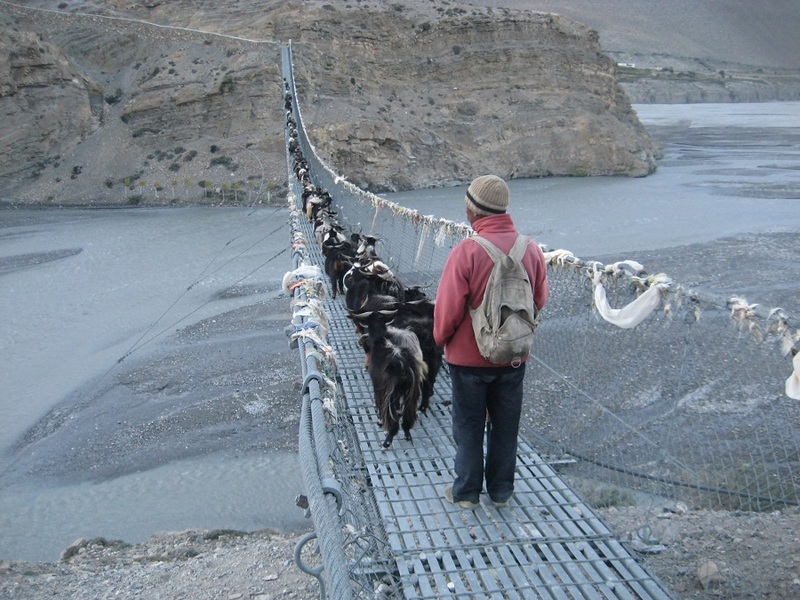 It is suitable for the trekkers who prefer to follow quiet off the beaten trails. Picturesque Panchase Peak, Macchapuchare, Dhaulagiri, Annapurna, Lamjung and Manaslu.